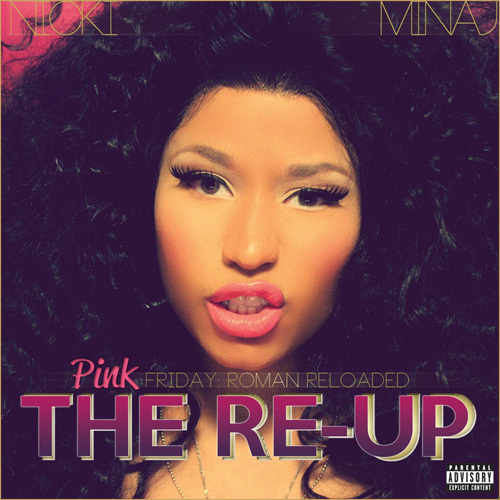 Weeks away from the release of ‘Pink Friday: Roman Reloaded – The Re-Up’ November 19th to be exact. Nicki Minaj releases ‘Freedom’ onto iTunes. One of the newest tracks from 8 which she recorded for the new project which has her usual sound of Pop/Hip Hop mixed just right to set radio buzzing and please both her fan bases. Check out‘Freedom’ on Itunes here spotted over at TGJ.